Interment of ashes is the practice of burying the remains in a permanent place. Interring is a preferred method across many religions and cultures, who want to give their loved ones a final resting place. This guide will take you through some the choices and necessary decisions that need to be made when interring. We’ll discuss options for where you can bury, a typical ceremony, costs, and also alternatives to interment. If you decide to bury the ashes, you will need to choose a location. 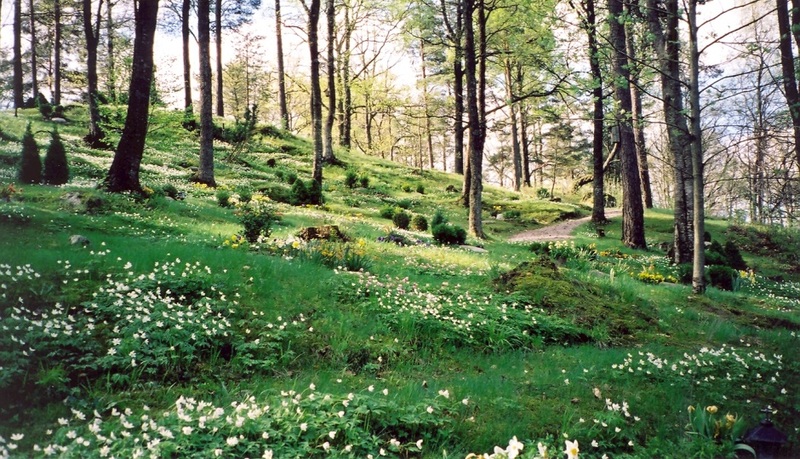 Below you’ll find some of the most popular places chosen by families. The cemetery is the most common place where family and friends will bury their loved one’s ashes. The memorial that you choose will be guided by your tastes, religion, and the cemetery section that you’ve chosen. If you’ve purchased a plot, it is a good idea to speak with the cemetery administration to find out what can be erected. 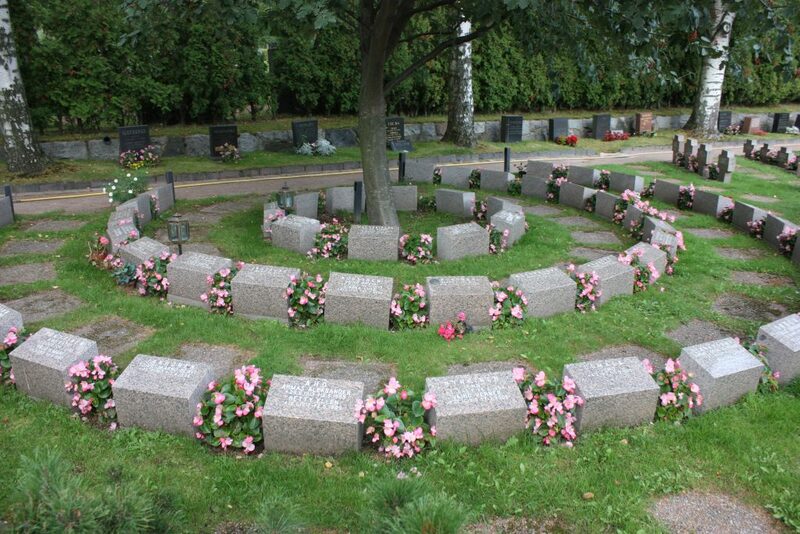 Most cemeteries allow the burial of multiple people in the same plot, sometimes as many as four. Typically, urn gardens are exceptionally beautiful locations. The cemetery or other memorial location, usually dedicates a specific area for the garden. The urn containing the ashes can be either below or above ground. Many times, you can actually inter the ashes within the landscape. Depending on your budget and preferences, the choices could be in a fountain, a lovely rock, a bench, or any other place within the garden. As with the other choices, you can mark the location with a memorial marker to indicate the place where your loved one lies. In many cases, a personal burial is desired by the family to keep the ashes close-by on their private property. The services of a funeral director are not required for the arrangements, however at the time of the burial, the family can certainly have a ceremony. Most families choose to situate a lasting tribute with a marker or other type of monument by the gravesite. You need to choose a material that can withstand being underground, which is subject to force and the environment. Metal, granite and marble options are ideal for this. If you’re burying without a container, you will need an urn material which is either sturdy and durable, or completely degradable (If you prefer a green option). As discussed above, a burial urn would be made of either metal, granite, or marble. Want to see some popular burial urns on the market? Check out burial urns guide, which goes through everything you need to know before buying one. 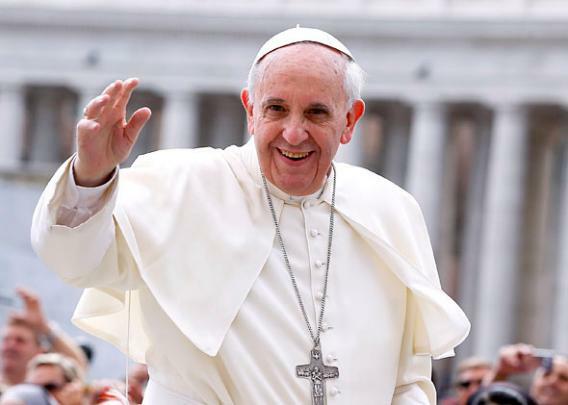 The Catholic Church maintained a strict ban against cremation until the 1960s. Before that time, the Church believed the only way to bury a deceased Catholic was in a Catholic cemetery following a funeral ceremony in the church. However it’s important to note that nowhere does it state that the bible is against cremation. But with so many advantages of cremation and the increasing number of Catholics choosing it, the Church had to change their stance. Even though Catholics have changed their rules on cremation, they still prohibit the scattering of the ashes. Additionally, they maintain their belief that the ashes should be buried and cannot be displayed such as on a mantel. Whether to have a cremation ceremony is certainly a personal preference and usually not a requirement. If you’re interested in having no service, we recommend reading our guide on direct cremation. A traditional interment ceremony usually involves friends and family gathering at the plot, with a religious leader or celebrant saying a few words about the departed. Prayers, poems, and songs can be part of the ceremony. 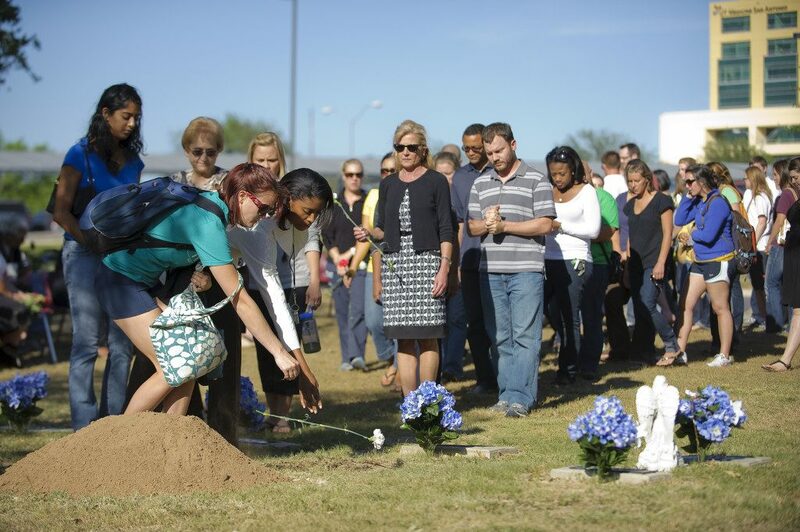 This can give mourners an outlet to grieve and a feeling of closure. Our experts answer some more questions about cremation, in case you’re wondering about some other aspects. Below are some of the things that you might expect at a ceremony. Most ceremonies have two parts, which are the viewing and the ceremony. Whether it’s a casket or urn, the ceremonies can be similar. 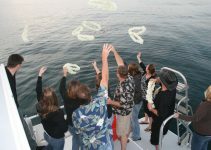 A typical ceremony is described below, however if a more casual ceremony is desired, it can be changed to suit your wishes. The viewing is for mourners to view the deceased (when an open casket is used). This time is usually open to everyone. There is typically a second ceremony at that time, which is frequently a private. A private ceremony is when the family wants a private gathering with only family and invited guests attending. The ceremony can be officiated by anyone the decease or the family chooses. In addition, eulogies can be given by friends and family or just story telling about happy moments that were shared with the deceased. If the person was religious, you can ask a religious leader to officiate. 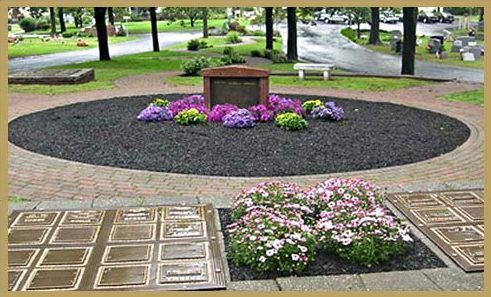 A columbarium or cremation niche is a room, normally in a cemetery or church, or it can be a free-standing wall. It contains small individual spaces called niches. After an urn containing the ashes and sometimes personal keepsakes are placed into the niche, a marker identifying the deceased is placed on the outside. If the ashes are not buried, you will have to decide on what to do with the ashes. The possibilities are endless. Below are just a few suggestions. 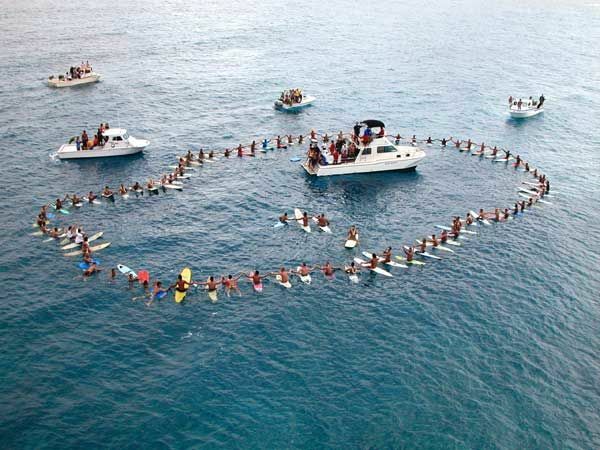 This is a popular choice where the ashes are scattered at a location such as the beach, the mountains, on a boat, in the woods, or any place that the deceased loved. For many people, burying the ashes is not an option because they wish to keep the ashes with them or they do not wish to put them underground. There is a vast number of choices for lovely and unique urns in which you can keep the ashes. Most people are shocked at the amount and the weight of the ashes; therefore, there is plenty to share with other members of the family or friends who would like to have ashes as well. If they live far you may need to send the ashes by mail. You may be surprised to learn that the ashes can be turned into glass and beautiful glass orbs, jewelry, stained glass, or anything else you can think of pertaining to glass can be created. 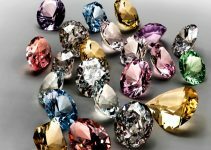 You can actually turn ashes into diamonds, with businesses using a process which mimics how the earth creates natural ones. 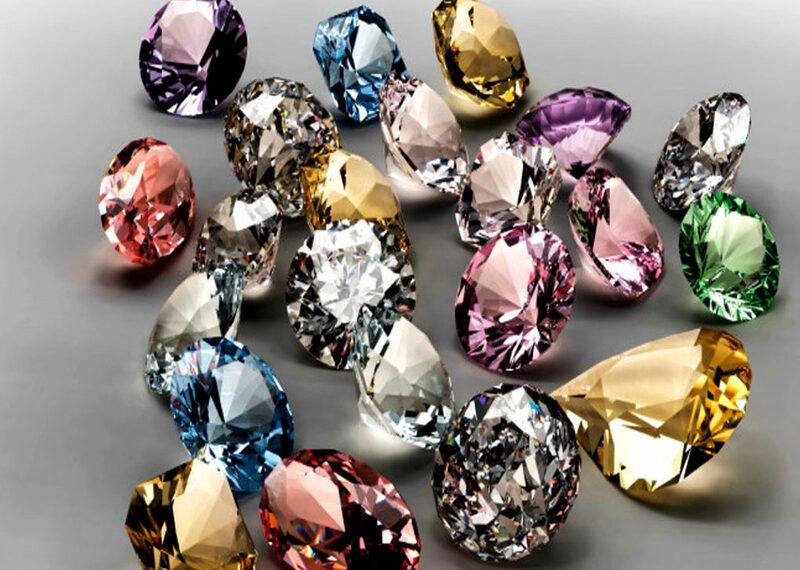 Although quite costly, they’re a stunning and elegant, and can be integrated with most types of jewelry sets. You maybe interested to know that cremation doesn’t have to involve the use of a fire. 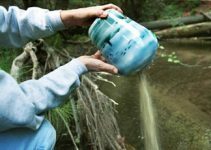 Also known as green or bio cremation, it is seen as an environmentally sound alternative. If you want to know more, check out our guide on water cremation. You may want to include a few prayers or poems in the service. Especially if you are making the arrangements or holding the service yourself. to be with you for ever and ever. we thank you for all those whom we love but see no longer. For more funeral poems, have a look at this resource. Just like cremation costs, the price of interment will depend on the choices that you make. 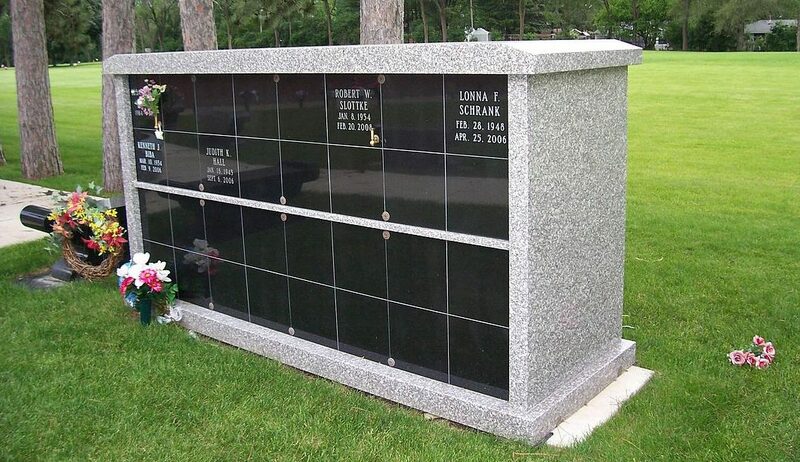 Factors like cemetery, plot, marker options will have the biggest bearing on cost. If you want the deceased to be in a casket with a funeral service, visitation, embalming, and other services, the cost will be as much or more. If you will be burying an urn, both the urn and plot are usually purchased in advance. 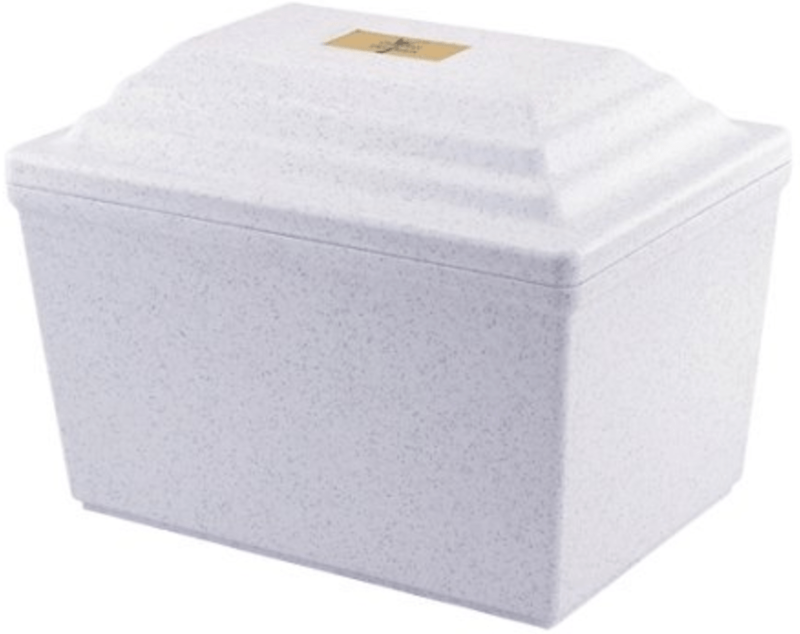 Cremated remains take up less space and therefore cost less than a full plot. You may also share a plot where a family member is already buried. Prices will depend on the burial options chosen- contact the cemetery for exact prices. It is a lot to think about, therefore, this was created with the basics, all in one place, and in the presumed order, so that you will at least know what needs to be thought about and which choices you will need to make. This information will hopefully help to guide you in planning your own interment of ashes in advance to decrease some of the stress that your family members will be experiencing. If you’re a loved one of the deceased who is making the arrangements for the interment of ashes, my deepest condolences. I hope this will aid you in your time of sorrow.